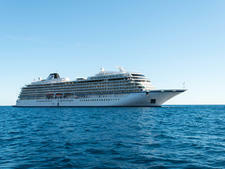 What Is Viking River Cruises? Viking River Cruises is the world's largest river cruise line, with nearly 70 river ships sailing the waterways of Europe, Russia and the Ukraine, Egypt, China, Vietnam and Cambodia. Established in 1997, It's also probably the best-known, thanks to sponsorship of popular TV and radio shows and events in the U.S. and the U.K.
How many ships does Viking River Cruises have? 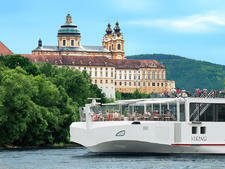 Viking River Cruises will have a fleet of 71 river cruise ships by the end of 2019. 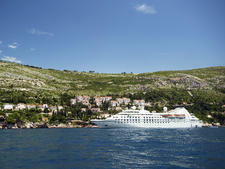 Where do Viking River Cruises cruise ships leave from? 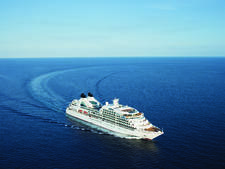 Viking River Cruises' itineraries start from cities in Belgium, France, the Czech Republic, Germany, Hungary, the Netherlands, Portugal, Switzerland, Romania, Russia, the Ukraine, China, Vietnam and Egypt. 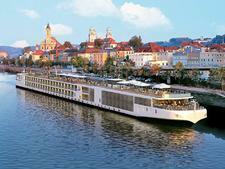 Where do Viking River Cruises ships sail to? 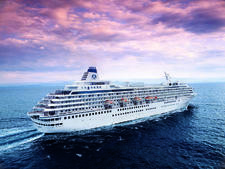 Viking's river cruise itineraries travel through a large swath of Europe, with stops in Germany, Switzerland, France, the Netherlands, Austria, the Czech Republic, Hungary, Slovakia, Portugal, Romania, Serbia, Bulgaria, Croatia, Luxembourg, Belgium and the Ukraine. They also have ships in Russia. 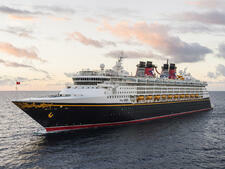 In Asia, Viking ships sail in China, and in Vietnam and Cambodia. 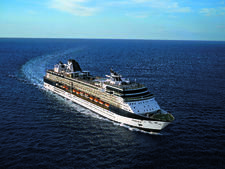 Viking also offers cruises in Egypt. 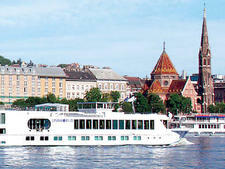 Which rivers do Viking riverboats sail on? In Europe, Viking riverboats sail itineraries on the Danube, Rhine, Rhone and Saone, Elbe, Moselle, Douro, Volga, Dnieper, Seine rivers as well as the waterways of Bordeaux (Gironde, Dordogne and Garonne) and rivers in Holland and Belgium (Lek, Waal, Meuse and Scheldt). 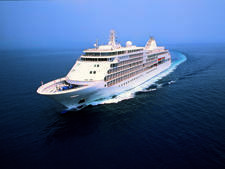 In China, Viking offers cruises on the Yangtze River, with tour options that can encompasses Beijing, Shanghai and Tibet. 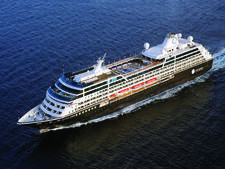 In Vietnam and Cambodia, Viking sails on the Mekong River. 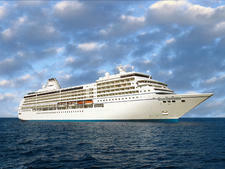 In Egypt, Viking offers Nile River cruises. Are Viking River Cruises riverboats very different from each other? If you're sailing with Viking in Europe, chances are you'll be cruising on one of Viking's signature (and basically identical) Longships. 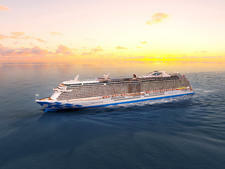 Each Longship carries 190 passengers and features a sleek Scandinavian design, all-outside cabins (including some with full balconies) and two dining venues, including the line's popular Aquavit Terrace. 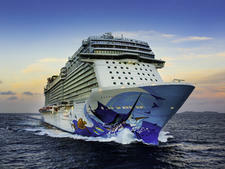 On other European itineraries, you may be on what the line calls "baby" Longships. These smaller ships, usually with about 100 passengers, are found on Douro (Portugal) and Elbe (Germany) river sailings, mainly because the river locks and levels have different size requirements. The "baby" Longships have the same Scandinavian aesthetic, but with three decks versus the Longship's four (so cabin options will vary); some have the Aquavit Terrace and others not. Two (on the Douro River) also have a top-deck pool. In Russia and the Ukraine, ships are even more different, as they are all older vessels that have been refurbished by Viking but not custom built by the line. 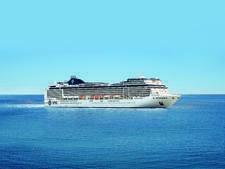 These ships carry more passengers (196 to 204 people, depending on the ship) and have just one dining room; while the public areas may seem smaller, there is a wider range of cabins and suites. All feature a Scandinavian design with Russian or Ukrainian touches. 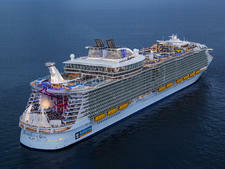 Even more different are Viking's boats operating in China, Vietnam and Egypt. 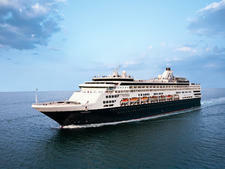 In China, the 256-passenger vessel feels more like a small cruise ship with more public spaces than other Viking boats. The vessels on the Mekong River and Nile River are the line's smallest (60 and 48 passengers, respectively), with the Viking Mekong in a completely different style than any other Viking ship -- it's designed as a traditional French Colonial riverboat. Who goes on Viking River Cruises riverboats? 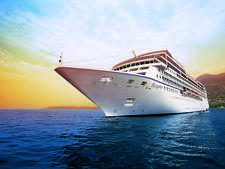 Passengers on Viking River Cruises are generally English-speaking, well-traveled cruise veterans in the 55-plus bracket, although China and Southeast Asia attracts some younger travelers (think 40-plus). 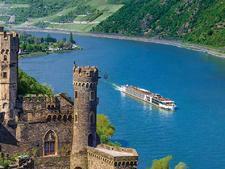 Viking River Cruises is not appropriate for families as all passengers must be 18 years or older to sail. Do I have to dress up on a Viking River Cruises cruise? Viking River Cruises emphasizes comfort over formality, with most people donning pullovers or button-up shirts, khakis, and blouse and pant or suit pairings. Even at the captain's welcome and farewell dinners, you won't see many men in suits (or even jackets for that matter) or women in fancy dresses. Despite its generally casual feel, jeans and shorts are not permitted at dinner. What are Viking River Cruises' most popular activities? 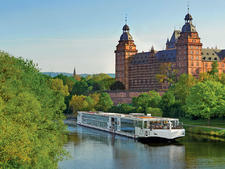 River cruising is all about the destinations visited, and excursion are, by far, the most popular Viking River activity. 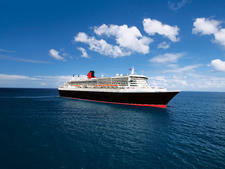 In all ports, passengers have at least one free sightseeing option, with several extra-fee choices as well. 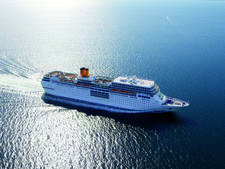 Onboard, there are few activities to engage in but the occasional onboard presentation (usually a lecture, or local dance or music troupe) draws a crowd. Evening music (typically a piano player) may or may not be popular depending on the crowd onboard. Viking River offers a relaxed but cultured way to explore the world's rivers, with enrichment the main purpose of all activities offered. 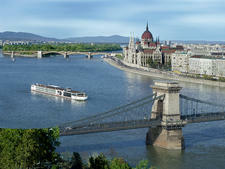 Viking River Cruises' minimum age is 18, with most falling into the 55+ bracket; passengers are mostly English speaking. Viking River Cruises will have a fleet of 71 riverboats by the end of 2019.